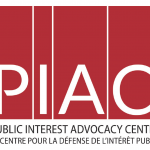 Public Interest Advocacy Centre (PIAC) has joined a global advocacy campaign, Keep Me Posted (KMP), working for the right of every consumer to choose, free of charge, how they receive important information from their service providers – on paper or electronically. PIAC has actively advocated for consumers’ right to receive bills and statements in paper format, free from any fees. 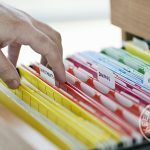 In its 2014 report, “How to Pay the Piper: A Primer on Additional Charges to Consumers in Canada for Paper Billing,” PIAC called for the elimination of fees for paper statements and billing, finding that Canadians are paying between $495 and $734 million annually in fees for monthly bills and statements in paper formats to the banking and communications services industries (phone, TV, home internet and wireless). 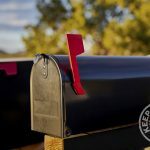 More recently, PIAC, along with National Pensioners Federation (NPF), filed an application with the CRTC regarding Koodo Mobile’s discontinuing the provision of paper bills. 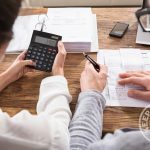 PIAC and NPF raised concerns about the negative implications of electronic-only bills on vulnerable and low-income consumers, including persons with disabilities, senior citizens, consumers living paycheque to paycheque, and others who cannot avail themselves of e-billing services because of lack of resources. 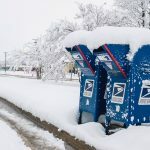 PIAC and NPF noted that if paper bills are eliminated, consumers will be forced to retrieve and pay their bills online or simply go without. The 2018 CRTC Communications Monitoring Report indicated that only 65.2 % of households in the lowest income quintile use home internet. 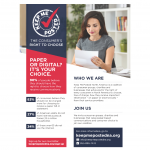 PIAC continues to advocate for consumers’ right to receive paper bills, without any fees; and extends its support to the KMP campaign, promoting consumer choice in this regard. Click here to learn more about PIAC.